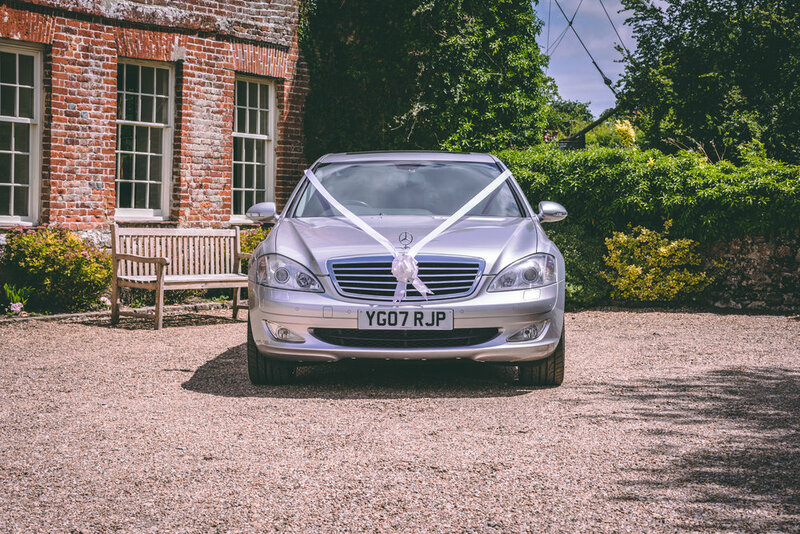 Luxury, chauffeur-driven wedding cars for hire across the whole of Kent. BWHire offer a modern selection of fully valeted, professionally maintained, chauffeur driven luxury wedding cars in Kent. Choose from a White Jaguar XJ6 or either an elegant Black or Silver Mercedes S-Class. Priding themselves on a smooth and enjoyable ride in comfort and style on your wedding day. Your wedding day is without doubt one of the most important days of your life. With so much to organise and manage it is surely one of the most hectic periods that you are ever likely to experience. 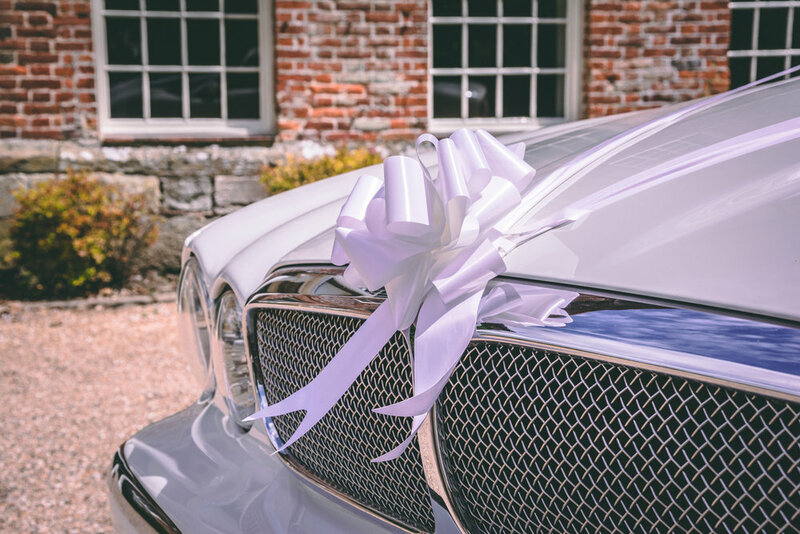 Whatever else may be happening with your wedding arrangements, you will know that you can rely on BWHire Wedding Cars in Kent to offer a bespoke personal service tailored to meet your needs. BWHire is a family-run business, benefiting from both the vibrancy and enthusiasm of youth combined with the experience and wisdom of age. This means they maintain a presence through all mediums to suit the needs of today’s modern couples, ensuring that you get the very best from your day. The BWHire chauffeurs all have many years driving experience so you can be guaranteed a smooth and professional drive. All of their vehicles are fully maintained and are kept in impeccable order to guarantee you the best of service every time. The wedding cars shown on here are owned by BWHire and therefore they oversee all work, maintenance and valeting, therefore they are able to ensure that the vehicles are always up to their high standards. Visit the BWHire website and message them to discuss your requirements and decide on the luxury wedding car that you would like to arrive in on your big day!